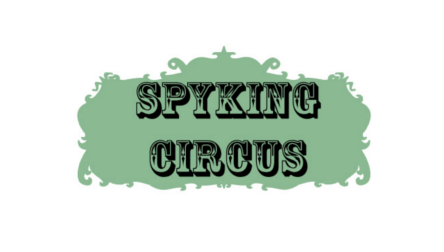 The SpyKING CIRCUS is a massively parallel code to perform semi automatic spike sorting on large extra-cellular recordings. Using a smart clustering and a greedy template matching approach, the code can solve the problem of overlapping spikes, and has been tested both for in vitro and in vivo data, from tens of channels to up to 4225 channels. Results are very good, cross-validated on several datasets, and details of the algorithm can be found in the following publication: https://elifesciences.org/articles/34518. Note that the datasets used in the paper are freely available on Zenodo https://zenodo.org/record/1205233/export/hx#.WrORP3XwaV4 if you want to try/benchmark your own spike sorting algorithms.